0 Durden Dade City, FL. | MLS# E2400583 | Real Estate Sales & Property Mangement in Dade City, San Antonio, Wesley Chapel, Brooksville, Homosassa, & Bushnell. 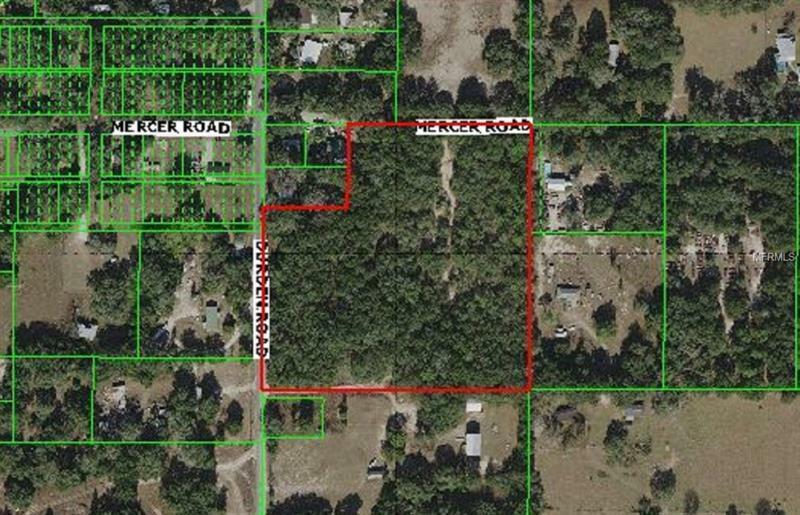 9 Wooded acres in East Pasco County Township of Lacoochee. Great investment for builders looking for home sites. Zoned R1MH (Mobile home) or Single family homes. Parcel on paved road. Also if you are looking for a family compound, this could be the spot. Priced to sell. Make Offer.